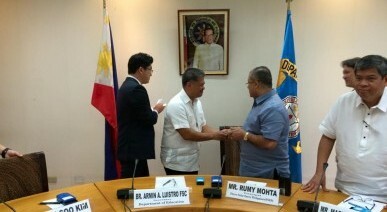 Puerto Princesa City Hall Project in partnership with Vis Solis Solar Philippines. 69Kw roof-top installation. German Solar modules with SMA inverters. 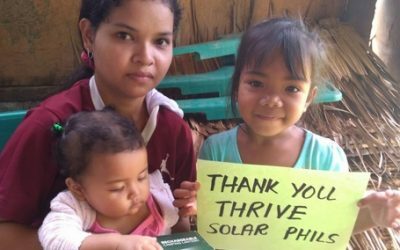 Thomas Hayes, Vis Solis COO managed the project on the ground in Puerto Princesa. 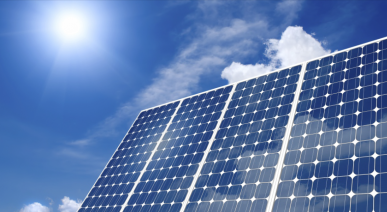 Project component includes three hundred 260-Watt photovoltaic (PV) modules that can convert bright sunlight directly to electricity with 78-kilowatt peak (kWp) capacity. It can produce about 100,000 kilowatt hours of electricity a year. 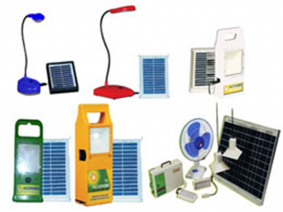 Thrive Solar Energy Corporation is a solar powered LED lighting solutions provider and a leading manufacturer of Solid State (LED based) Lighting Systems and Solar Power Packs with innovative designs and features. Thrive Solar Energy Philippines Inc., the country’s leading manufacturer and distributor of solid-state, LED-based lighting systems and solar packs, has been awarded the Gold Seal of Quality (GSQ) Citation Award in the 35th Consumers Choice Award for 2015. 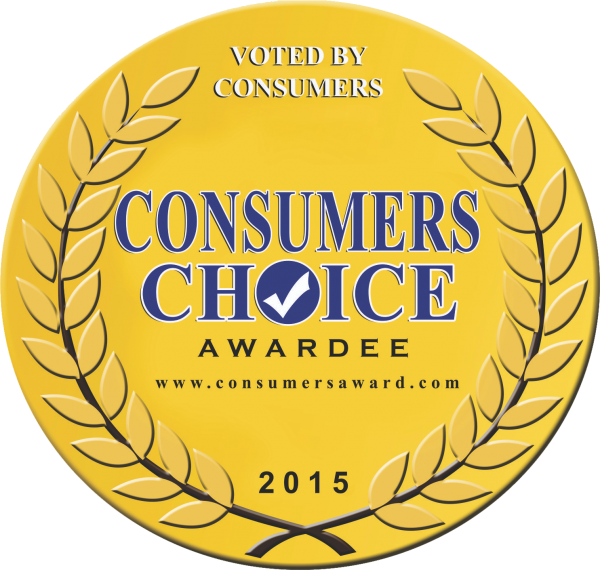 THE BEST LED LIGHTS IN THE MARKET. No light bulb! 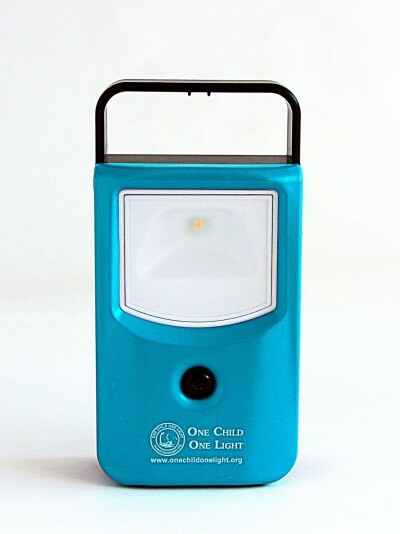 Made with a Japanese Nichia LED light-chip – the best white light in the market. Two modes of brightness. After one day’s charge under the sun, you can count on 5 hours of light in its brightest mode, or 8 hours under its normal mode. – Ideal for outdoor activities like camping, trekking and emergencies like car fixes and more. 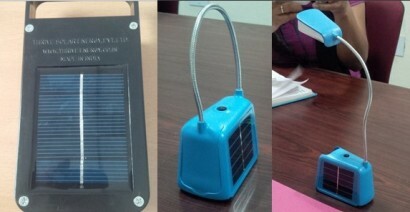 An Innovative, portable, bright and robust LED lamp powered with 3W high bright, Japanese white LED technology having three modes of Lighting combined with a mobile phone charging facility. The common thread that runs across the diverse background of the senior management team of ThrivePartners, is their commitment to the cause of sustainable energy and a commitment to make a difference to the world’s pressing energy needs. 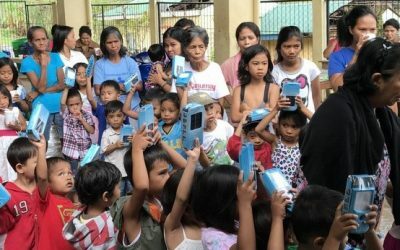 Through the "Ilaw ng Pangarap Mo, Sagot Ko" project of DepEd Misamis Oriental, 368 solar lamps were distributed in selected public schools in the municipalities of Claveria, Lagonglong and Balingasag. 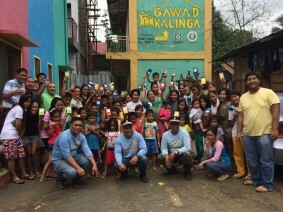 In an effort to promote the need for sustainable energy source to the indigent Filipino families, Thrive Solar Energy Philippines (TSEP), has donated Solar LED lights to Gawad Kalinga (GK) villages last August 2, 2014. 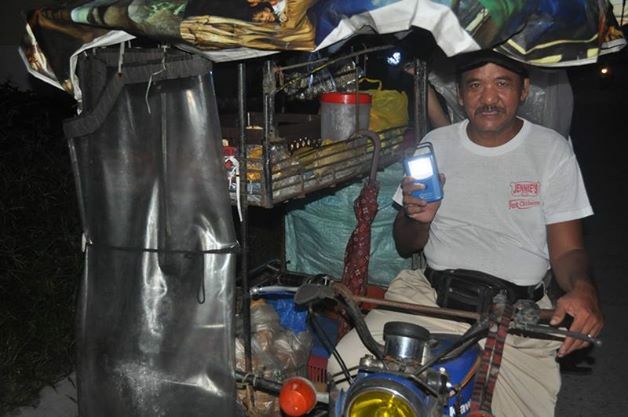 With use of Accendo Lights, it enable people to earn a living. 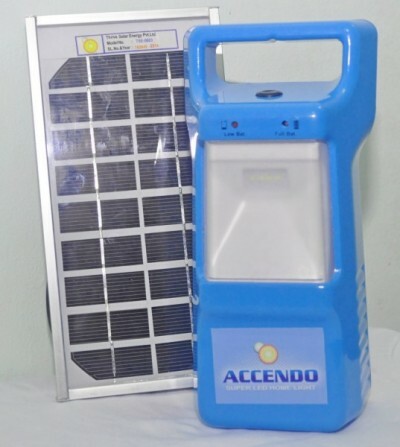 Reducing environment pollution through kerosene replacement with solar lights. Giving higher value to the various partners and stakeholders. All the products offered have been developed through in-house R&D and refined over several versions before being released to the consumers and they have been certified by UN agencies and GOI. 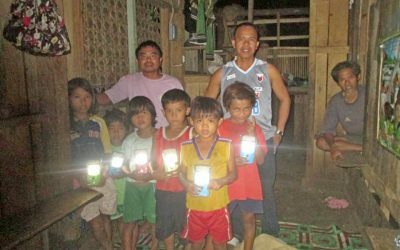 You have a solar outreach project in mind? 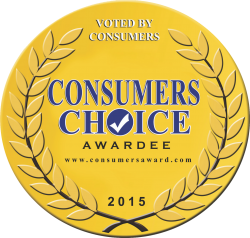 A Sales representative who would like to distribute?